Philani Dladla is a well-known feature of Joburg's streets. The Pavement Bookworm reads books and gives reviews to passers-by. If they like the review, they buy the book. This way, he pays rent and buys food. But his bigger goal is promoting literacy among children. The fiercest rivalry whenever South Africa is on a sports field always comes from Australia. Both teams wear green and gold, and both teams are always out to beat each other. 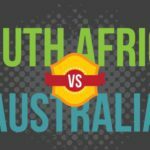 With Australia being the co-hosts for the upcoming Cricket World Cup, we look back at the history of this bloodthirsty rivalry in various sports. 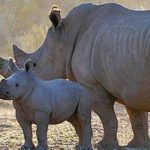 In 2014, 1 215 rhino were killed by poachers in South Africa. But there has been some success: the National Prosecuting Authority got a 61% conviction rate in the year against poachers, and cross-border co-operation led to arrests in Europe. The translocation programme is also a success. 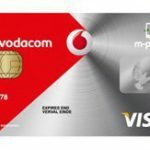 Mobile operator Vodacom has started the large-scale rollout of an EMV banking card that is accepted anywhere, and is linked to its mobile wallet offering, m-pesa. A chipped card, it is secure, and offers greater convenience, security and social inclusion. 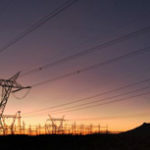 South Africa is considering options to increase its available electricity generation capacity and to manage demand over the next six months, President Jacob Zuma told a business delegation in Davos on Wednesday. With South Africa at 14/1 favourites to win the 2015 Africa Cup of Nations in Equatorial Guinea, they certainly stand out as the wild cards of the event. They are placed in the tournament’s group of death, with Ghana, Senegal and Algeria having better odds of winning the tournament. 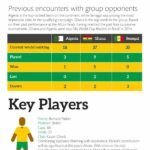 We analyse Bafana Bafana and their chances of bringing home the cup. 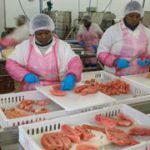 Nearly 300 000 young South Africans have landed jobs since the Employment Tax Incentive Act came into force. The National Treasury says the initial take up of the incentive has been "higher than expected". It will be up for review in 2016, when its longer-term impact will be assessed. 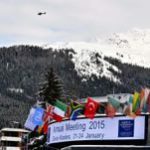 On the eve of the World Economic Forum at Davos, South Africa grapples with three challenges in building an equal society: high unemployment, poverty and inequality. A way forward is in infrastructure investment, considered the most direct way to creating skilled, high-paying jobs. 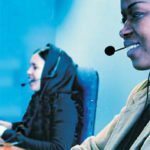 AfriLeaks offers a way for whistle-blowers to leak sensitive information and documents anonymously. 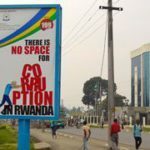 Set up by 19 media outlets and activist groups across the continent, it is committed to "speaking truth to power". It uses software designed to protect the identities of the submitter and receiver. South Africa estimates its "blue gold" could contribute as much as R177- million to the economy by 2033. 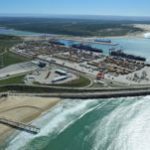 With two major port cities and its established industrial development zones, the Eastern Cape is set to become the hub of this maritime economic activity.